Cutting Edge Mechanical Artistry...Crafted with love! 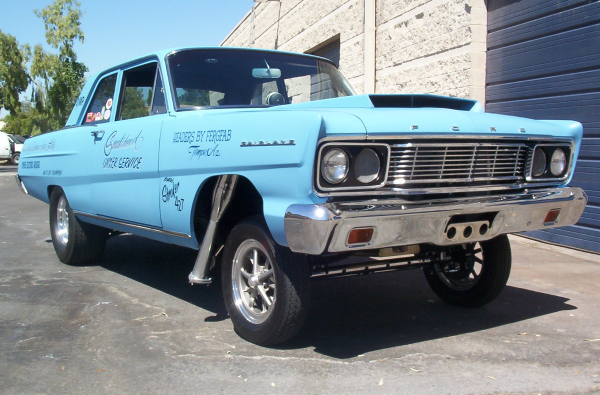 Big Chicken has seasoned craftsmen who build complete cars, hot rods, roll cages and suspensions. We manufacture Big Chicken products in house using USA steel and suppliers, visit our Store for our UTV accessories, Barstool Racers, and Tattoo Stands. Look further at our website for past projects. 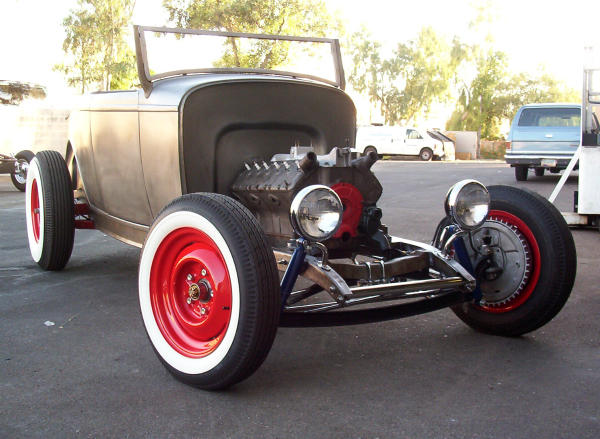 Contact us to see if we can help build or finish your hot rod, or design the widget you need. We are available Mon-Friday for 9am-5pm, Call 602.689.1888 to see how we can help.